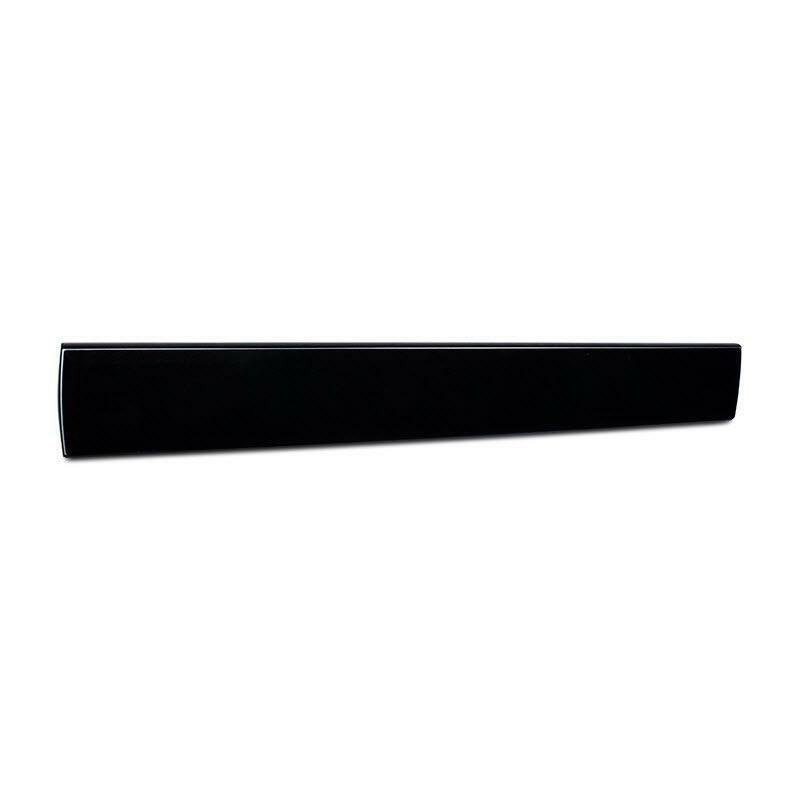 For a soundbar that looks great with ultra-thin flat panels and provides top-notch audio performance, look no further than the ES-500T-SNDBR-40-BLK. Ideal for TVs 46-in. to 52-in., its cabinet measures just 1.83-in. thin, making it our thinnest soundbar yet! We trimmed the body fat while maintaining pure muscle performance with 1-in. titanium tweeters and beefy 4-in. 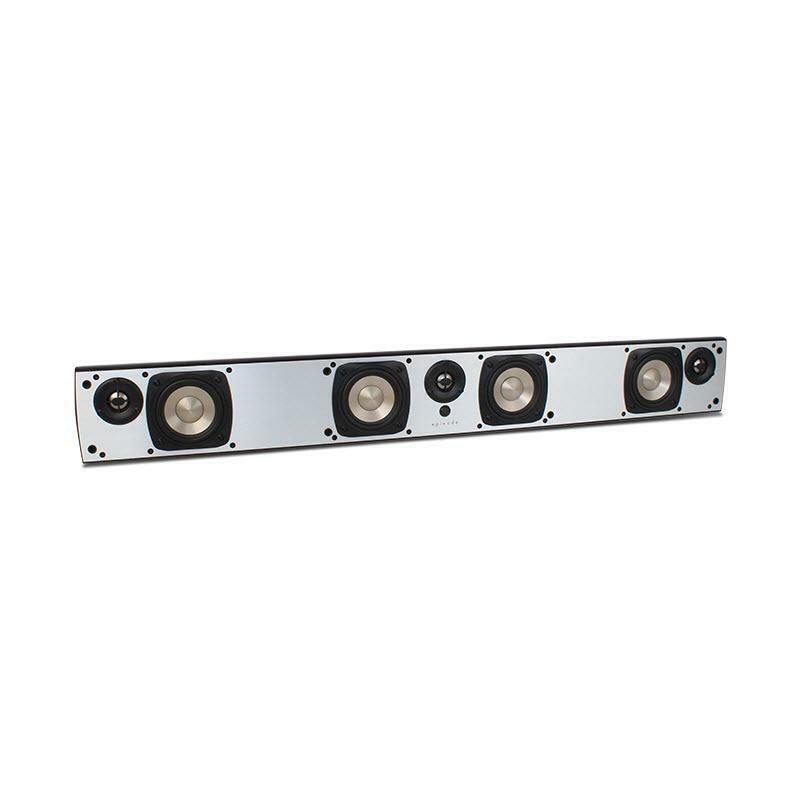 aluminum woofers that pack some serious audio punch. 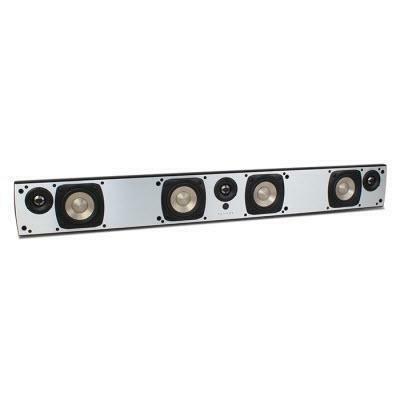 This installer-friendly soundbar comes equipped with a kickstand for mounting on a cabinet or shelf, removable screw-in connectors for easy wiring, and a slim, quick-install wall bracket.